A lawsuit was recently filed by a Florida couple against a Perry, Florida-based golf cart dealership after the wife was left partially disabled after an accident. Danielle and John Pfeil of Arcadia, Fla., filed the lawsuit in federal court in Macon, Georgia against Mike’s Golf Carts, a company located in Perry, Florida. Danielle Pfeil was seriously injured in the golf cart accident on November 25, 2011, at Jewel Mint Plantation, the lawsuit states. The lawsuit alleges that a golf cart modified by Mike’s Golf Carts malfunctioned, resulting in the golf cart overturning on Danielle Pfeil (who was driving it). The lawsuit states the front leaf spring of the modified golf cart snapped under normal driving conditions. Mrs. Pfeil was trapped and her leg crushed under the golf cart when it rolled over. She suffered severe and permanent injuries. 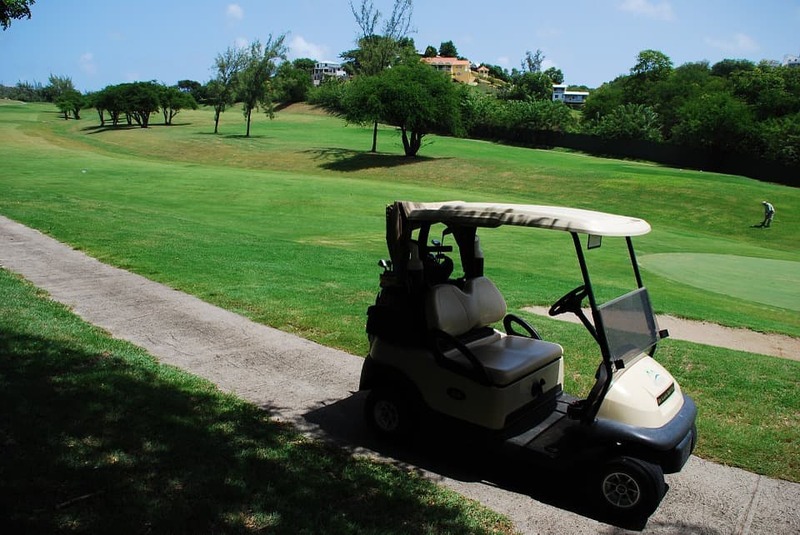 The land, roadway or terrain did not contribute to the golf cart overturning, the lawsuit states.